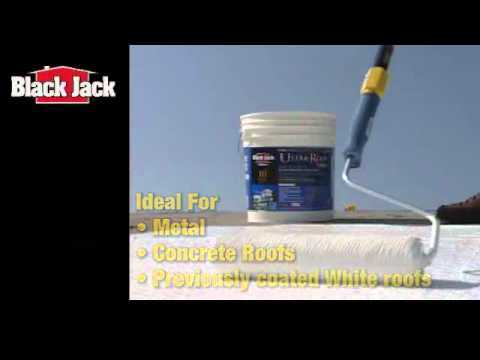 5002-0-30 5 gal 12" x 12" x 14.75"
Black Jack® Elasto Prime is designed to seal surfaces and act as a primer for worn or older surfaces. This product creates a strong bond between old and new coatings. Elasto Prime is specially formulated to improve the adhesion of white elastomeric roof coatings and enables them to last longer.